Got the JP PS1 port about a week ago, right when I got my JP 360 - and this is all I have been playing. It's a fantastic port, feels like its a perfect recreation of the arcade, right down to the need to actually credit up before you play. I had been playing with the 1 player ship and decided to give the second player ship a try after my umpteenth run this morning and beat my previous high score by like 100K instantly. I died at the middle of the fifth stage, but seeing as how I had never played that stage, I was pretty happy with the result. I know that there are a ton of cheap moments, like tanks firing from the side fields, but I really don't care. 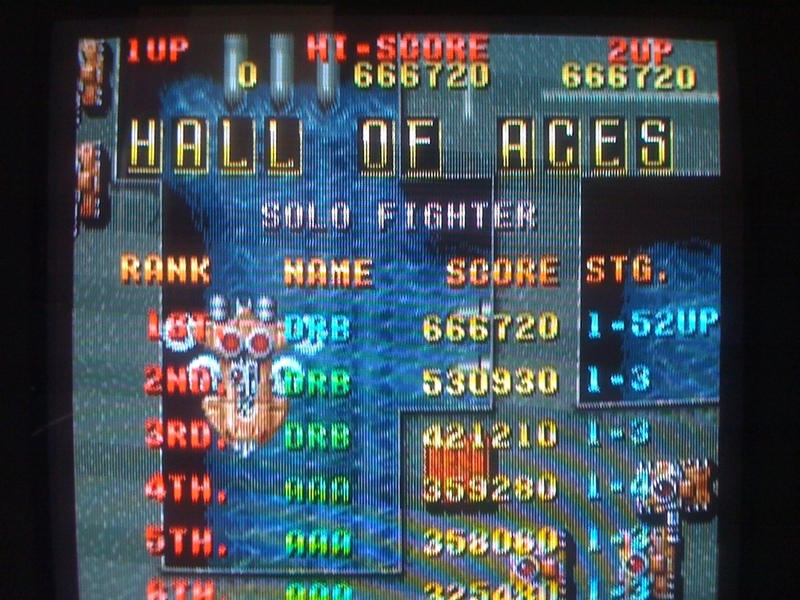 I like hard, old-school shmups and this fits the bill perfectly. 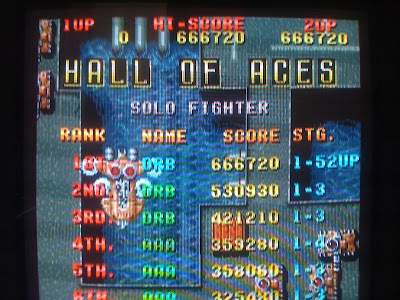 Mini-update: played the hell out of this this weekend and was working on the later stages a bit, trying to get them down and beat my high (its something like 688K now) but didn't really make any headway. Will probably get back to it soon.